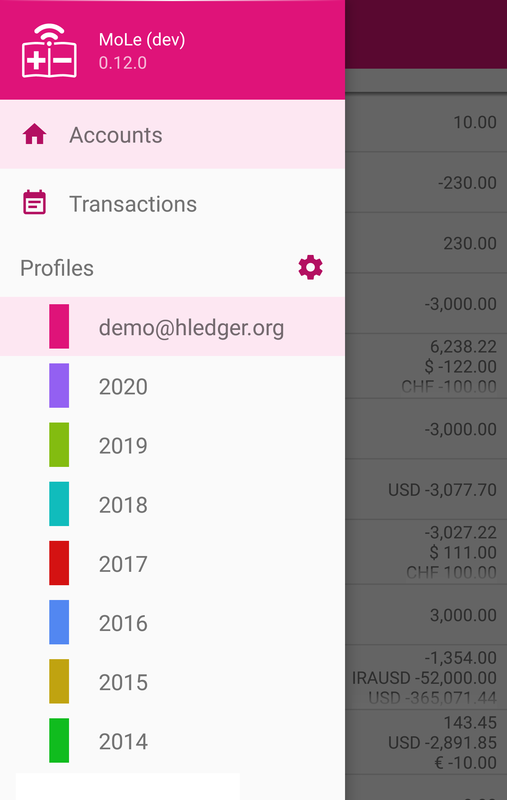 Work with your hledger-web instance conveniently. 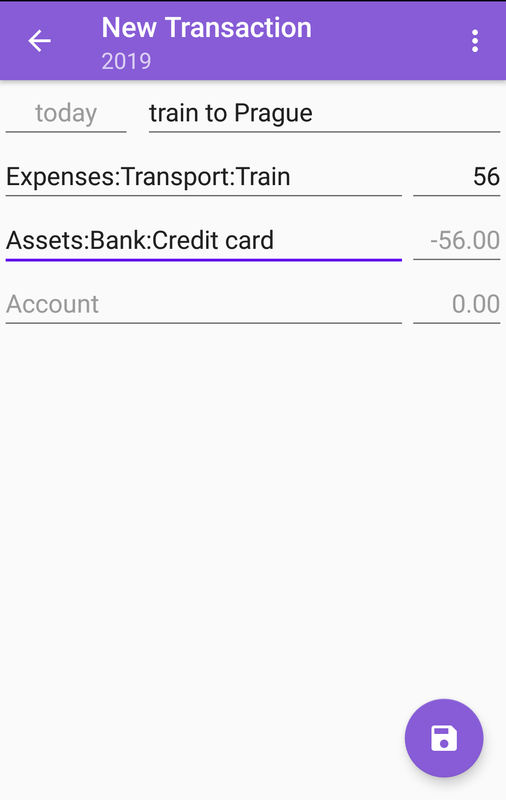 hledger-web is a web interface to hledger - a plain text based accounting system. 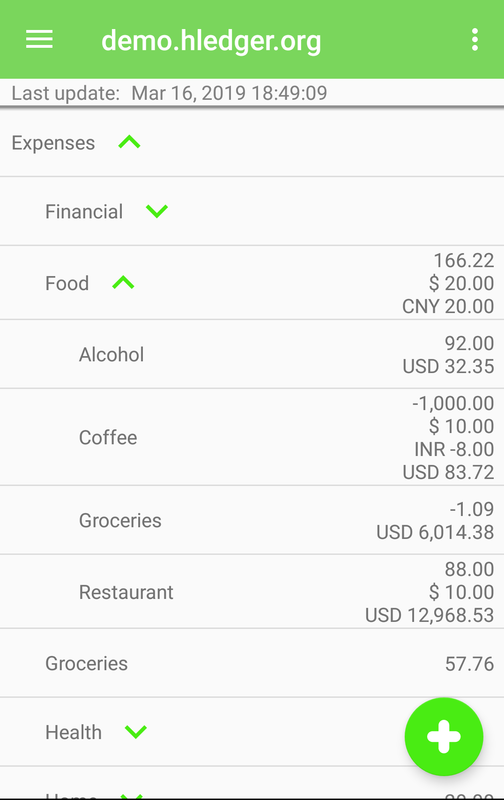 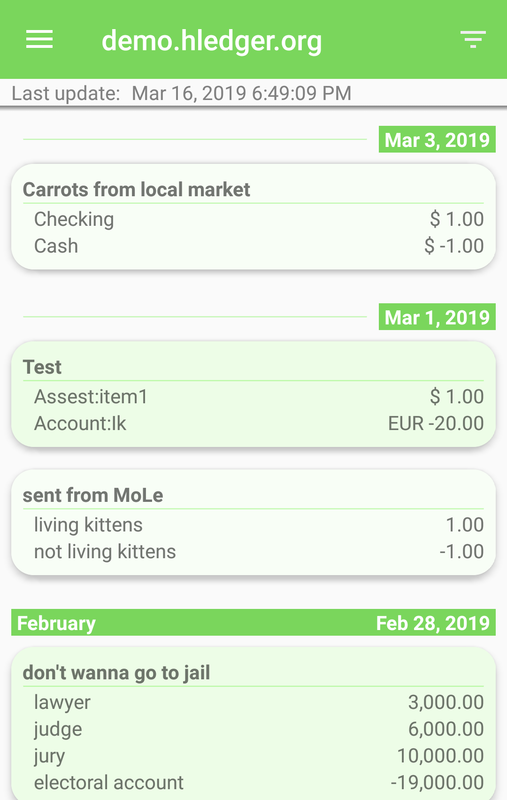 MoLe (from "Mobile Ledger") is a convenient front-end to hledger-web, providing more natural interface for mobile devices.